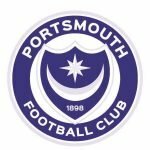 A look back at this day in history, and what was happening with Pompey courtesy of PompeyRama. No Pompey games have previously played on this day. 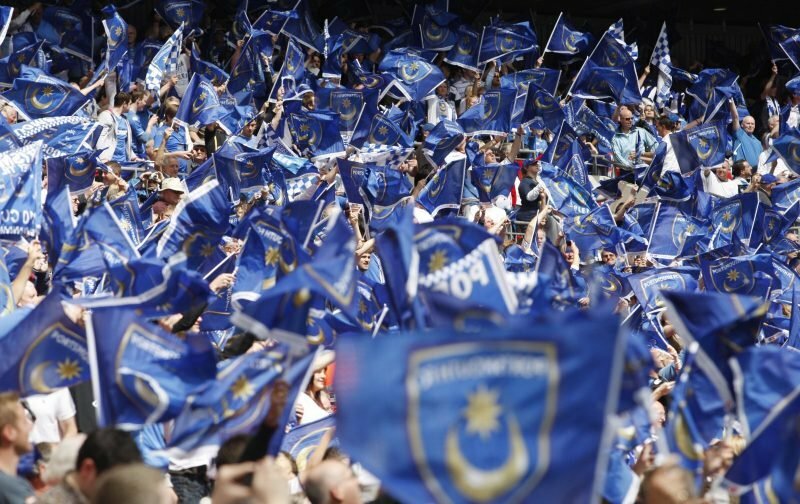 Due to this lack of games, well, none of them it will be straight onto the other feature – again courtesy of PompeyRama – looking at those Pompey personalities – past or present – who have a birthday on this day. Happy birthday to William Smith, Vince Radcliffe and Toumani Diagouraga – the Pompey players from the Blues’ past born on this day. Well before my time, Smith isn’t a player I saw or know about. Radcliffe is another I’m unaware of to be honest, certainly one I didn’t see play for Pompey. I do remember Diagouraga well from his time as an on-loan Brentford midfielder at Pompey. A big, strong, powerful player I would have happily seen us keep at Fratton Park. Unfortunately, this wasn’t ever really an option for the Blues. I’m sure Diagouraga, having returned to Brentford and become a regular in the Bees side, eventually joined Leeds. There were some rumours of a return to Fratton Park in 2018, but he ended up at Plymouth, I think? What are your memories of Smith – he would be too early mind – Radcliffe and/or Diagouraga from their Pompey days?